If you live in the southern US you may have loquat trees somewhere nearby. If you live in Jacksonville, FL, the fruit is ready to pick and eat now. The tree itself is nice looking and so is the little orangey-yellow fruit. I think most people have them for their ornamental value but the fruit is tasty. If you have never made homemade marshmallows, you should give it a try. “But Jason,” you say, “How are those any different from store bought? You can’t get much more basic than marshmallows. They are just sugar with air and water whipped in to them and some animal parts to help keep their shape.” This statement is true, but it is the freshness factor that really makes a big difference. Ever found a half-eaten bag in a desperate hour (like when you wife is on a no-sugar kick and you’ve already consumed all other dessert options)? Those things taste like Styrofoam because time is a marshmallow’s enemy. Once you’ve had a batch of homemade, you’ll see that a “fresh” bag of store bought is still rather bland. They can be a bit sticky if you don’t work with them quickly while they are still hot, but other than that they are simple to make. They take maybe 15 minutes to create and then a couple of hours to cool. Be sure not to sample them too quickly! The molten sugar concoction is like sun napalm. 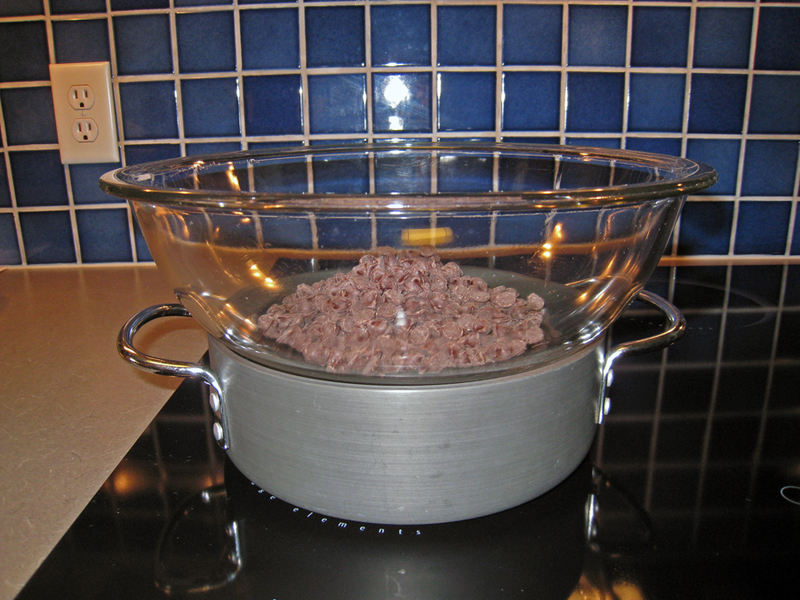 Line a 9”x13” baking dish with plastic wrap leaving an overhang on ends. Lightly spray with cooking spray (if you put it on too heavy you’ll be able to taste it). In a large mixing bowl combine gelatin with ½ cup cold water. Let stand 10 minutes. In a medium saucepan combine granulated sugar, corn syrup and ¼ cup water. Bring mixture to rapid boil over medium-high heat. Boil for one minute. Immediately add to gelatin mixture. WARNING: Sugar mixture will be extremely hot and gelatin will be extremely stinky. Using an electric mixer, start mixing on slow to avoid flipping hot liquid out of the bowl. Increase speed to high as soon as mixture begins to thicken. Add salt and continue to mix for 12 minutes. Before your eyes the mixture will turn into marshmallow! Add peppermint or vanilla extract and mix until fully combine. NOTE: Two teaspoons of vanilla will kill the gelatin smell and three will really allow you to taste the vanilla more. Immediately pour mixture into pan. If you work quick enough this will be easy. If you take too long, you may need a spatula coated with cooking spray to coax the contents out of the bowl. Let cool for 2 hours. Lift marshmallows from pan using your convenient overhang plastic wrap handles. 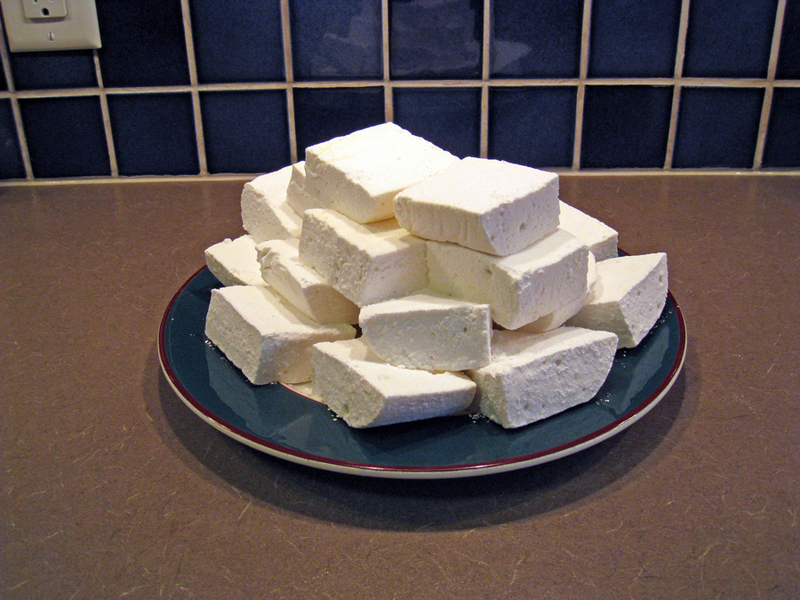 Cut marshmallows into approximate 2” squares. You may need to rinse your knife between cuts or give it a squirt of cooking spray. Place about ¼ cup of confectioner’s sugar in the baking pan. 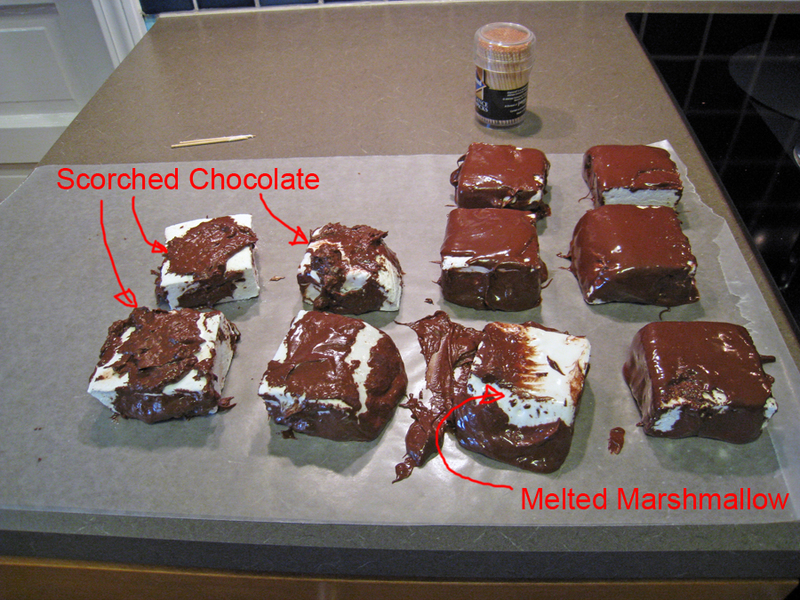 Lift marshmallows from plastic wrap one at a time and toss in pan to coat. Add more sugar to pan as needed. Marshmallows will begin to lose their freshness after about three days. Cover large plates or cookie sheets (whatever will fit in your refrigerator or freezer) with wax paper. 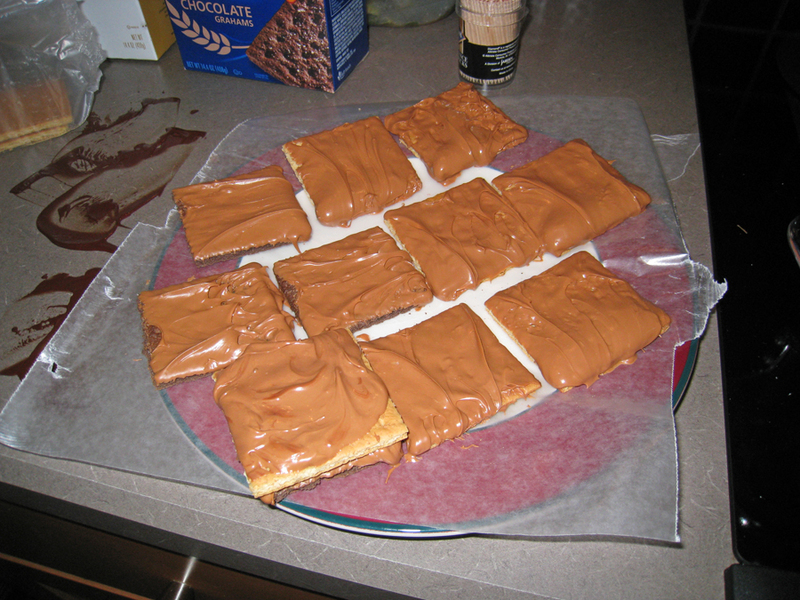 Break graham crackers in half (squares) and place on wax paper. Place chocolate in double boiler and melt. Don’t let the water touch the bottom of the top bowl. 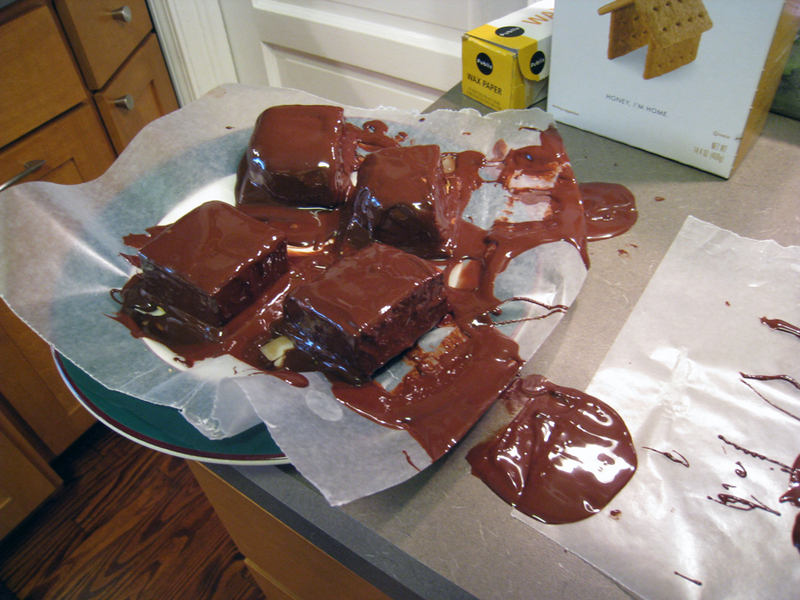 Keep water at absolute lowest temp that will keep chocolate melted. If the chocolate gets too hot, it will melt the marshmallows. Surprisingly, the water doesn’t need to be boiling to keep the chocolate liquid. If the water boils too long, you may scorch your chocolate. Spoon a dollop of chocolate on a graham and place a marshmallow on top. Place another dollop or two of chocolate on top of the marshmallow. As the chocolate cools slightly you can use a spatula to spread the chocolate out and down the sides, but this is not necessary unless you prefer a thin shell of chocolate instead of a thick toupee on top. Refrigerate until completely cool (15 minutes?). You could leave them on the counter to cool but it will take longer than you think and then you’ll have a mess when you start gorging yourself. Mom won’t be happy. You will have a little extra chocolate at the end. 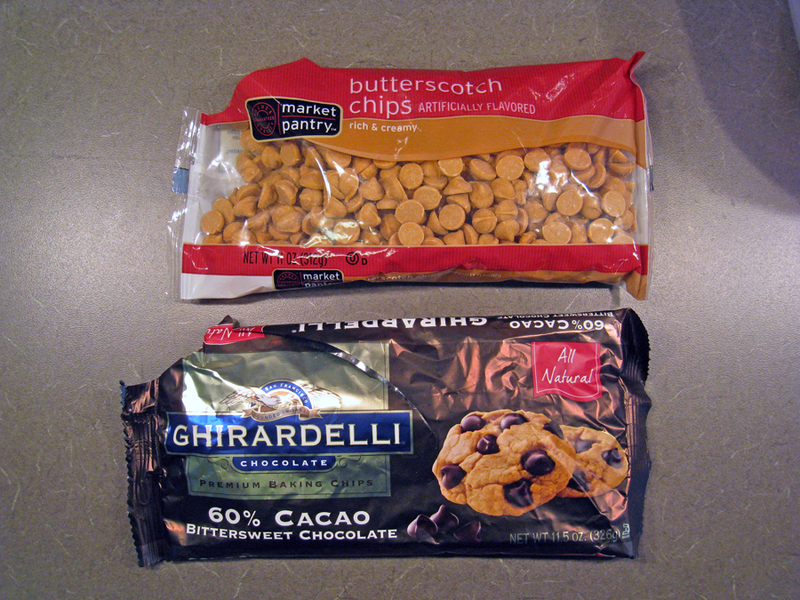 Just dunk a few grahams in it and place them on wax paper to cool. You may get as many as eight out of your leftovers depending on how heavy handed you are when you apply it to the marshmallows. 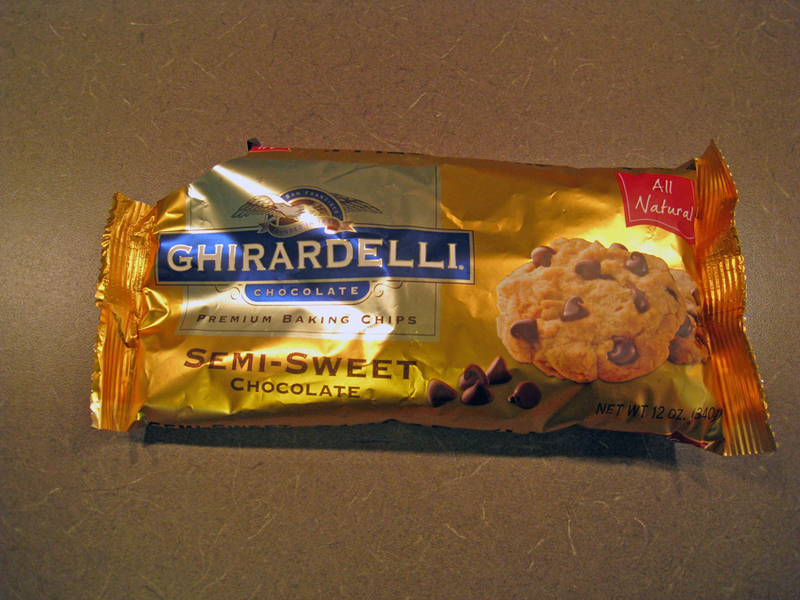 Crumbled chocolate grahams, shaved chocolate bar or white chocolate drizzle would probably look nice on top. Let me know in the comments if you try it and like it. Except for the marshmallow cooling time, this recipe is fast. A very quick potential turnaround from raw ingredients to stomach.